Product categories of Beam Drilling Machine, we are specialized manufacturers from China, Beam Drilling Machine, 3D Beam Drilling Machine suppliers/factory, wholesale high-quality products of Beam Drilling Sawing Machine R & D and manufacturing, we have the perfect after-sales service and technical support. Look forward to your cooperation! Used for the drilling processing of H-shape steel, box beam and channel steel of steel structure, bridge, three dimensional garage and petrol platform. 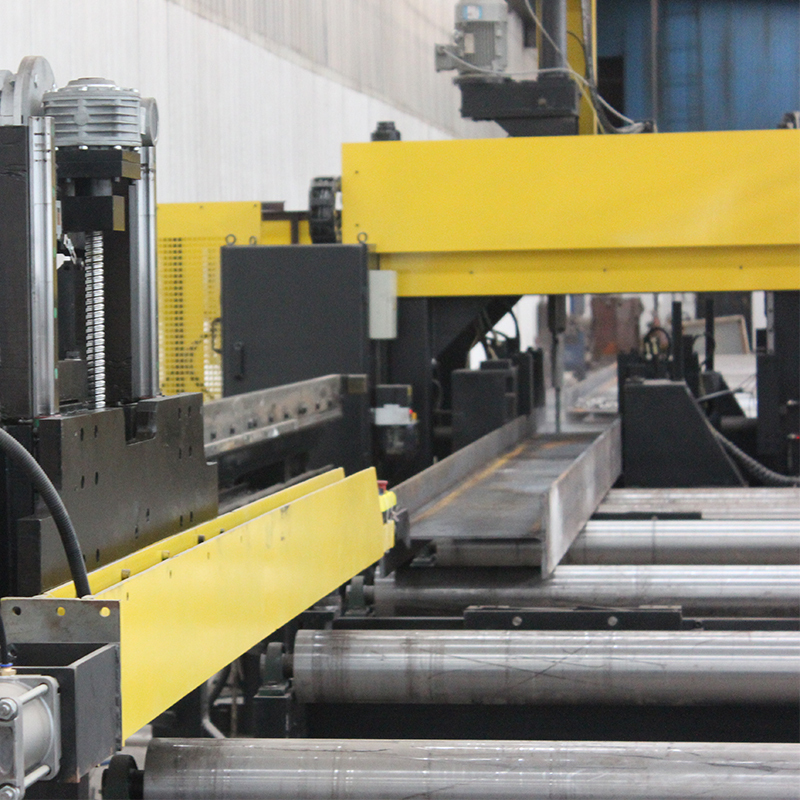 It is designed for medium size steel fabricators desiring to increase profitability and throughput (tons-per-month) in today`s extremely competitive market. 1. Equipped with three drilling units, three drilling units can drill holes simultaneously and adopt self-controlled stroke drilling head. 2. No need to set thickness of work piece and length of drill bits, it will do fact-feeding or feeding automatically by sensor signal, and with high efficiency. 4. This machine can read AUTOCAD drawings and lofting software files automatically, such as DXF, NC1. 5. 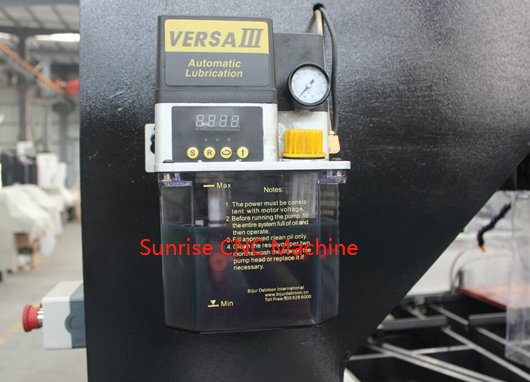 Equipped with automatic lubrication system and air conditioner for electric cabinet. 6. Equipped with automatic feeding systems, which will clamp and feed material into machine automatically. 7. PLC systems, programming based on WINDOWS, fast and convenient programming, and visual previewing. 8. Drilling units equip with famous brand spindle motor. 9. The key mechanical, hydraulic and electric parts are all famous brands. The machine equipped with chip removal carriage, this carriage on the bottom of the main machine, when drilling, the chips drop into the carriage, the carriage have pulley, when the carriage is full, with the help of crane lift the carriage to clean up. Remark: When make the foundation, need make a dig to put the chip carriage. 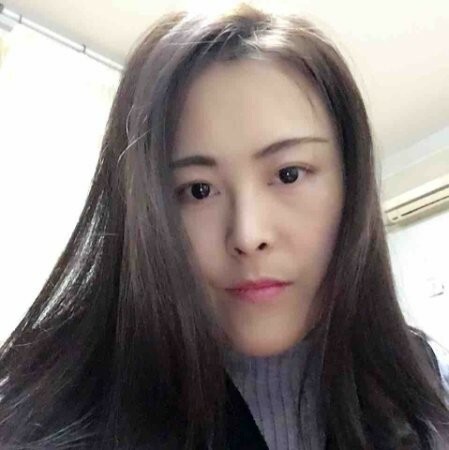 The cooling system is the type of spray, and quickly evaporate, it`s just damp, will not have much water, so don`t need the special collector for the cooling water.